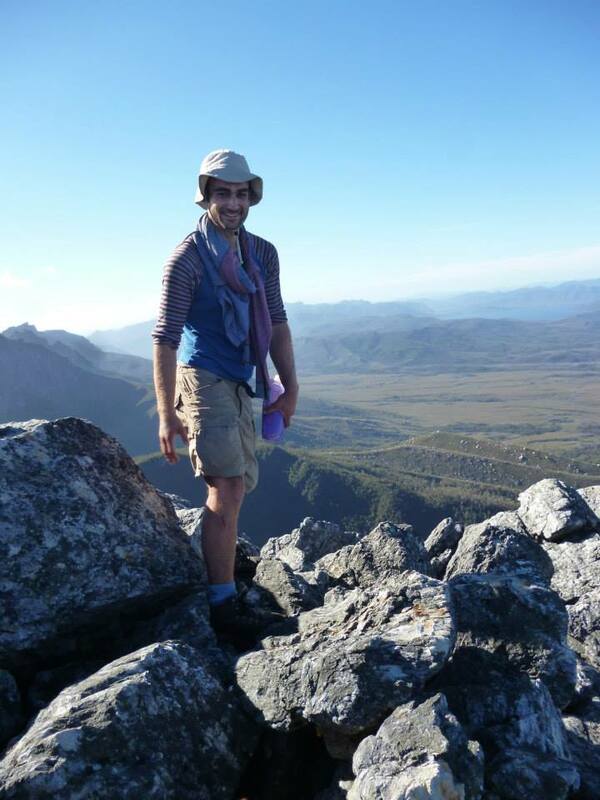 Sebastiano is completing a graduate Diploma in IT at UNSW. He is interested in GIS development, particularly in building workflows for data analysis and management. 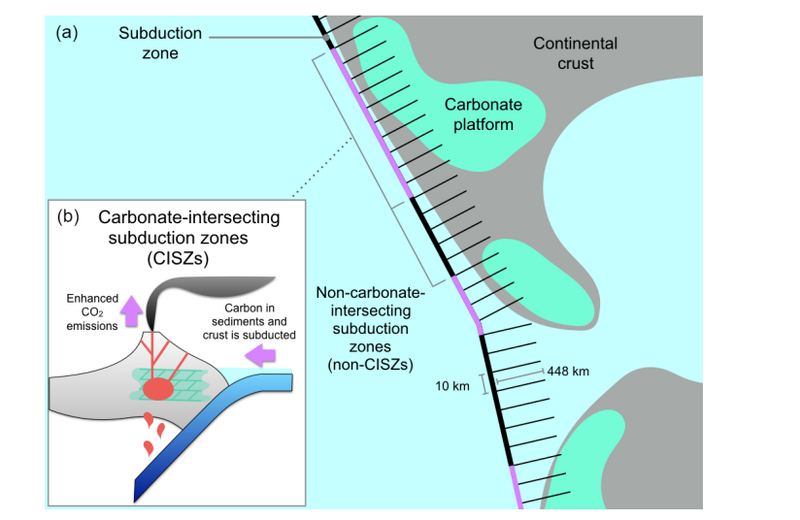 He is currently working on the Deep Carbon Observatory project, investigating the interaction of subduction zones with carbonate platforms over time in connection to CO2 flux in the atmosphere. 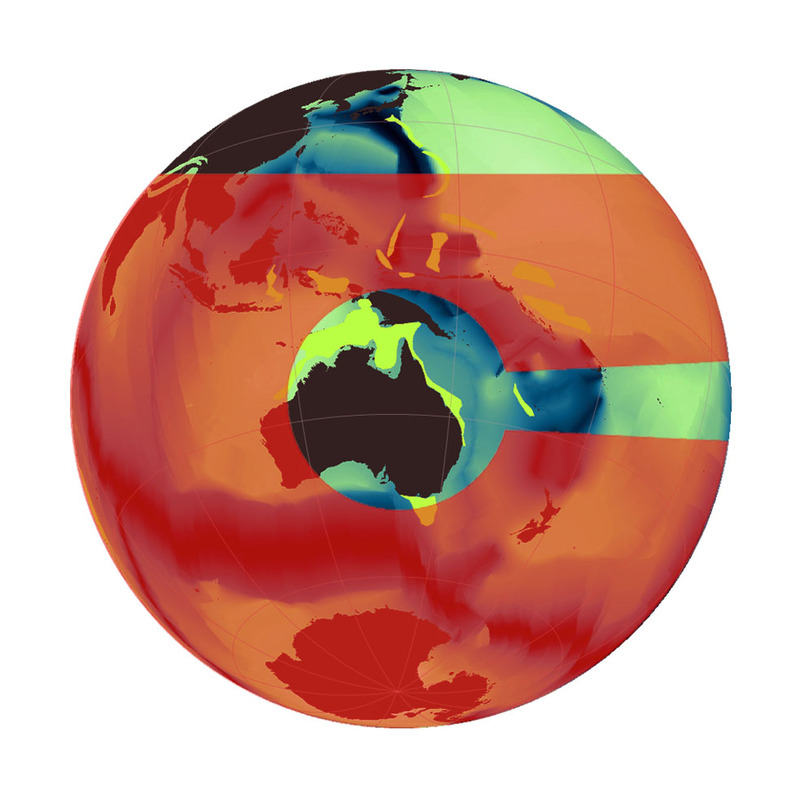 See below for EarthByte content related to Sebastiano.